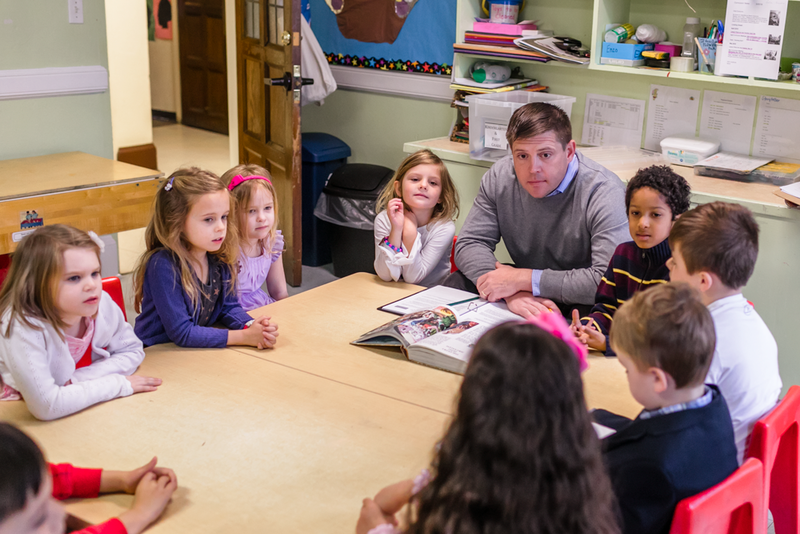 Christian Education brings God’s love and instruction to the members of the church and to our friends in the community through a variety of programs. On Sundays children begin their spiritual enrichment in the worship service as they are invited to the front of the church for the “Children’s Moment” and then depart with their teachers for Sunday School. Middle School and High School students are invited to join our Youth Group meetings during the week. Eighth Grade students interested in joining and serving the church will attend our annual Confirmation class. During the quiet summer months we offer a Vacation Bible School for children. There is an annual presentation of Bibles to Third Grade students. The Schram Library offers a selection of books for all ages. Family Service Nights provide opportunities for families to come together in fellowship and engage in activities that support local charities. We offer Adult Programming featuring ever changing activities to challenge, enlighten, and nourish. Those interested in making a difference in the lives of our children can choose to serve as Sunday School teachers, Youth Group advisors, or serve on the Christian Education Committee.